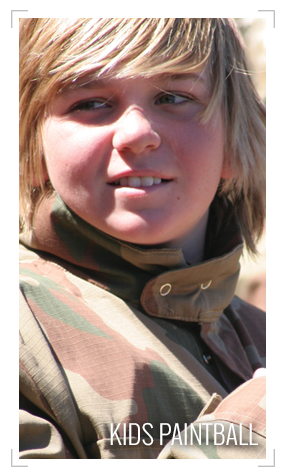 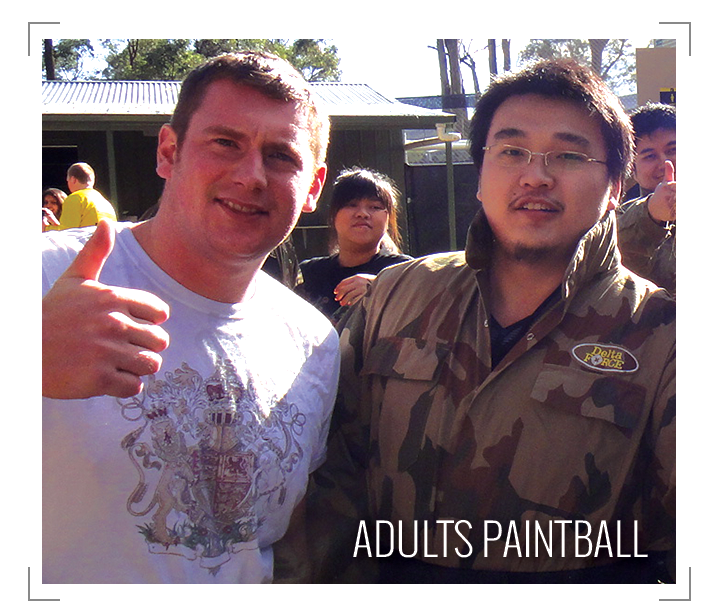 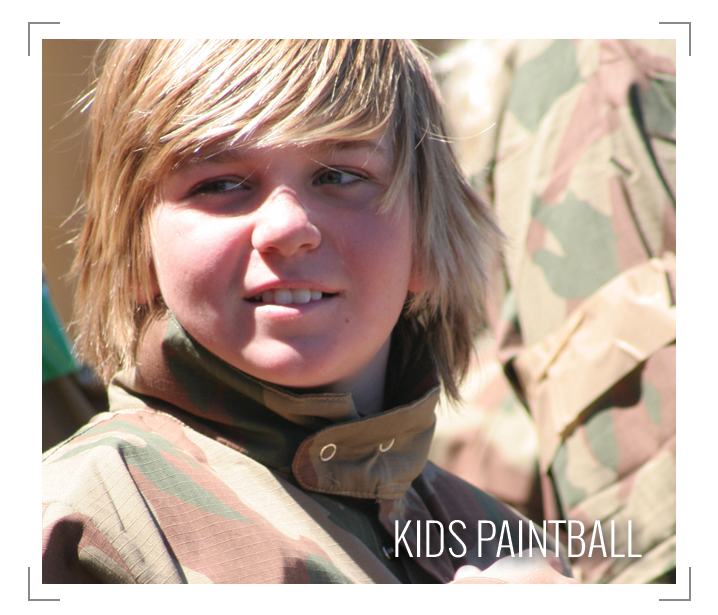 A day of outdoor adventure with Allied Paintball is the ultimate paintball event. 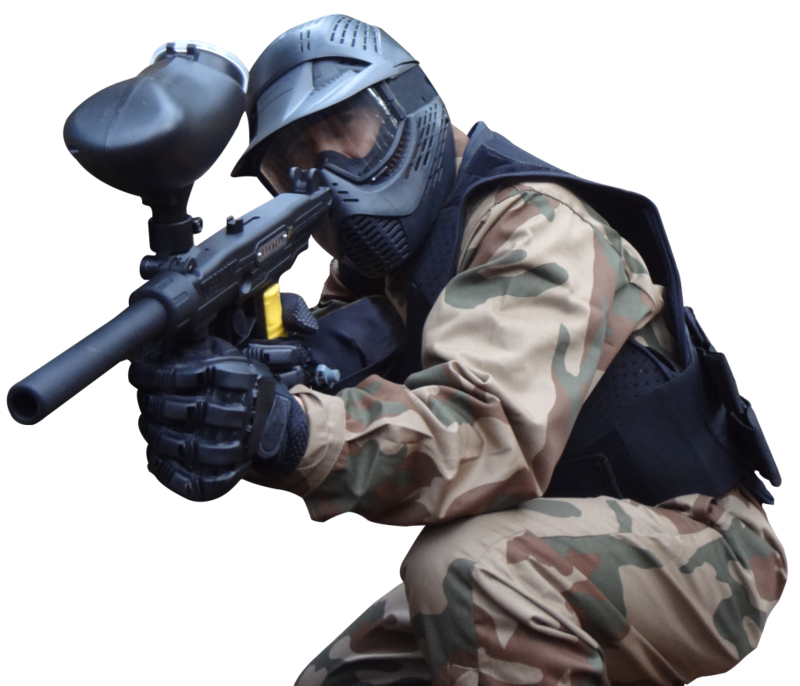 Throughout you event you will have full access to the very latest in paintball technology, meaning your special day will be safer than ever before. 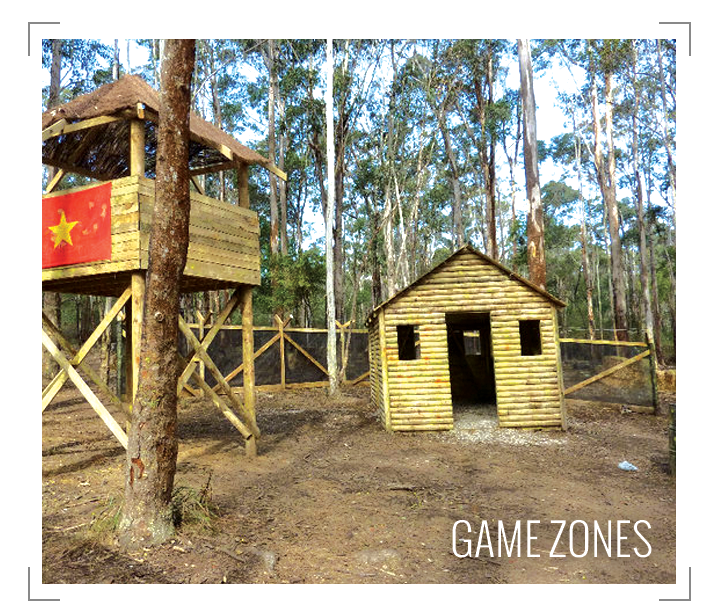 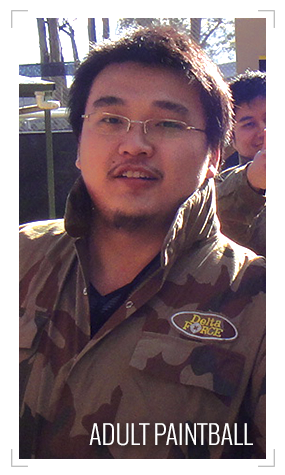 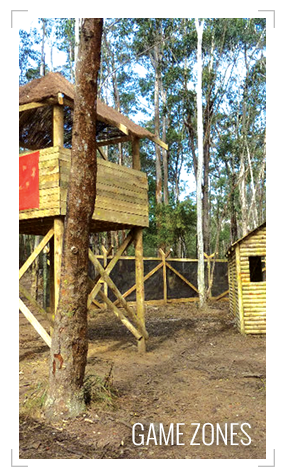 Gone are the day of dirty boiler suits, inadequate face masks and rusty old guns – all Allied Paintball centres provide all players with head-to-toe combat gear protection.